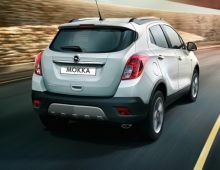 With its refined design and strong character,the outside of the Opel Mokka SUV stands out for its élégance.The interior of the car is spacious, versatile and will fit your lifestyle thanks to its modularity. 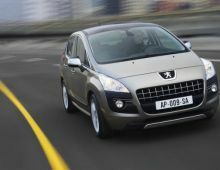 All attachments are from the latest generation, from quality and easy to use. 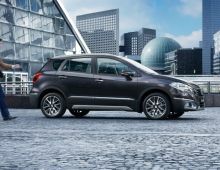 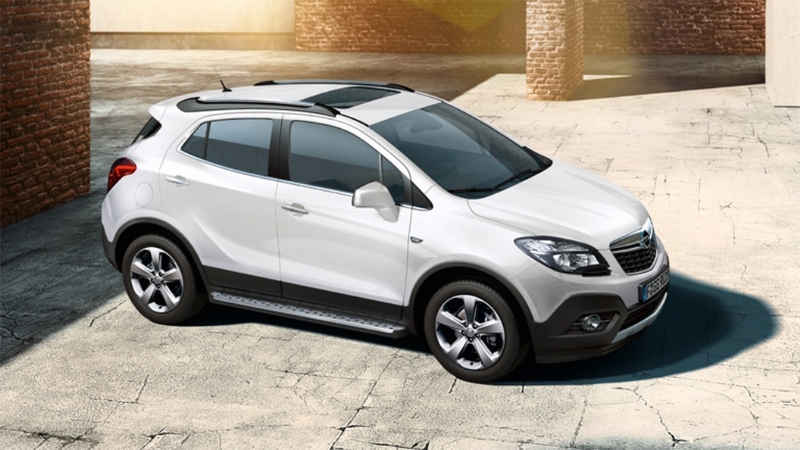 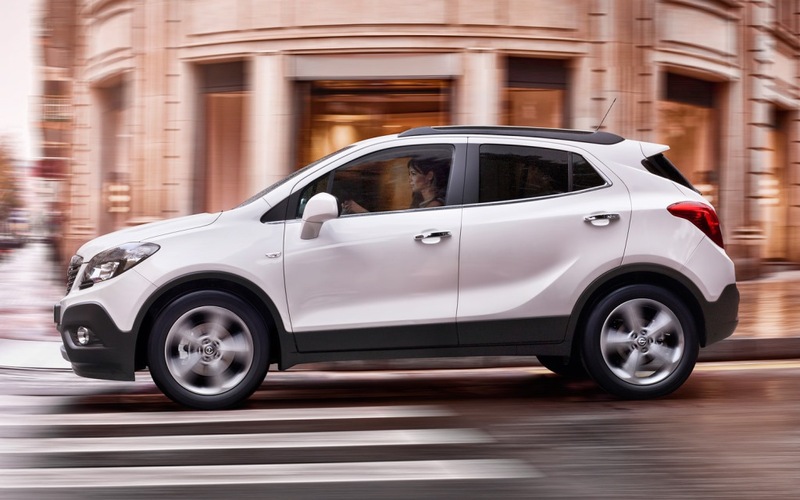 The Opel Mokka allows a safe, accurate, economical drive thanks to the latest technology. 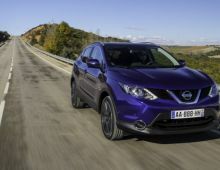 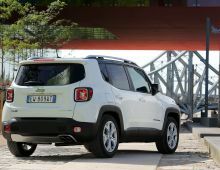 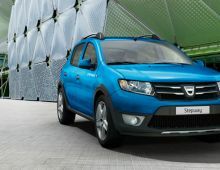 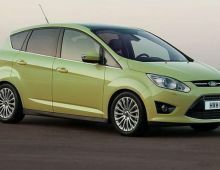 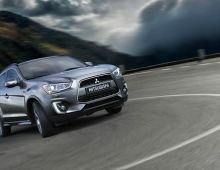 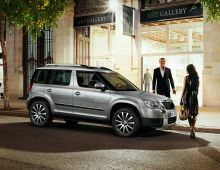 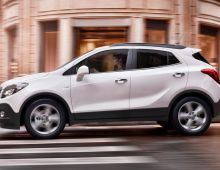 Actually,this vehicle offers the versatility of an SUV and the dynamism of a compact car. 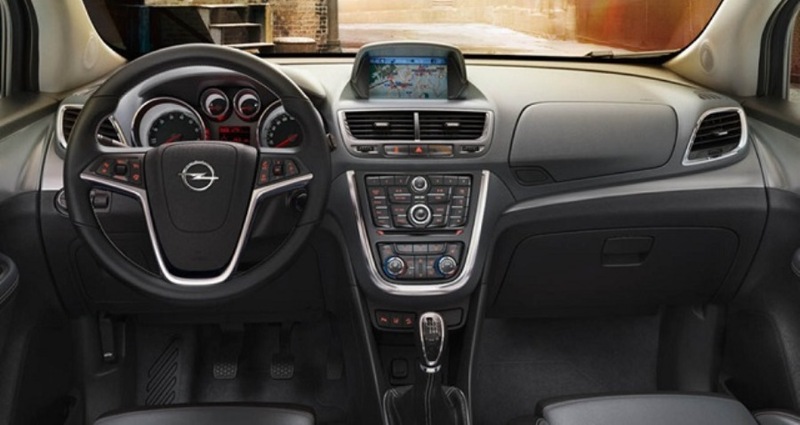 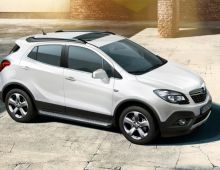 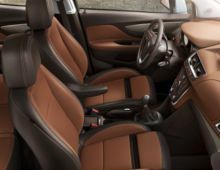 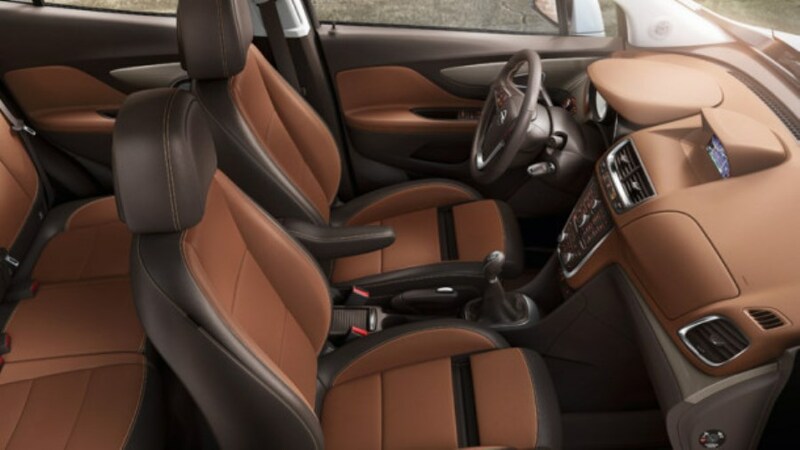 In this Opel Mokka, you will also feel like at home with the comfort it offers. 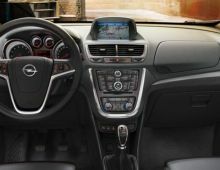 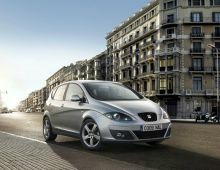 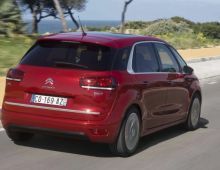 In summary, this Opel is the perfect partner whether in town or off the beaten track with his raised driving position.